Click the links below to see our past e-mailings for news and action. NEWS & ACTION IN THE U.S.
* Mayor of Bethlehem: Why are US Christians celebrating Israeli policies strangling Jesus’ birthplace? Protect Free Speech: Anti-BDS laws pose a serious threat to fundamental rights in the U.S., according to the ACLU and other civil rights authorities. 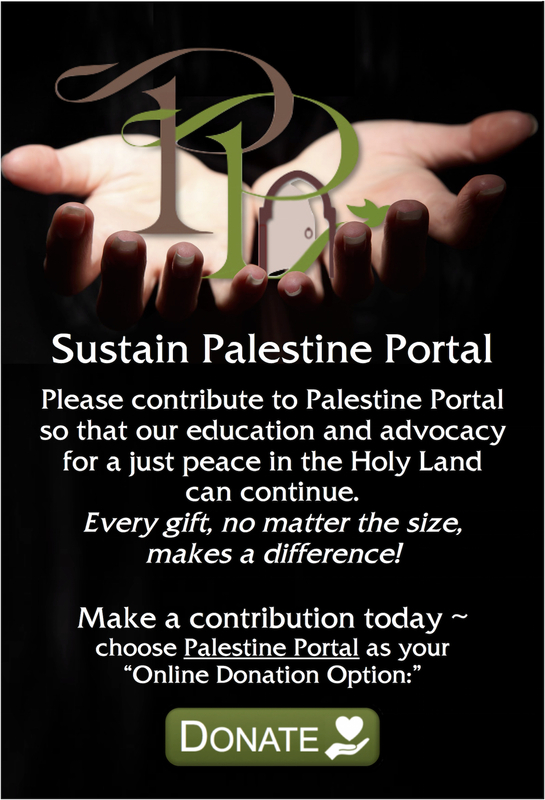 Urge Congress to support Palestinian unity and end the Gaza blockade.